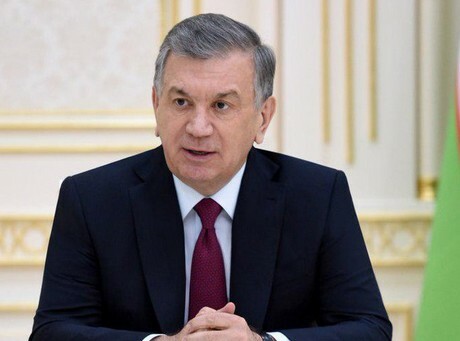 On 6 February, a video-conference meeting was held under the chairmanship of the President of the Republic of Uzbekistan Shavkat Mirziyoyev, dedicated to the most important tasks of increasing exports in industries and regions. Export is an important factor in the stability of the Uzbek economy. A sharp increase in exports is the only way to increase foreign exchange reserves. As a result of measures taken in the country, to facilitate and support export activities last year, exports amounted to US$14.25 billion and increased by 13.6 percent. Over the past two years, the export geography has expanded to 50 countries and has covered 140 countries. Some 120 new products have been exported. In the export structure, the share of finished products was 56 percent, regional industrial exports grew by almost 1.7 times. At the meeting, the President noted the need to diversify the structure of exports, to bring the share of non-primary products to at least 60 percent. To this end, it is entrusted to develop a national export strategy for the Republic of Uzbekistan for 2019-2025. Also, the issues of overcoming the shortcomings in increasing exports were discussed. One problem is that the standardization and certification of export goods does not meet the requirements. Most of the standards do not meet world standards, which creates serious difficulties for export. In this regard, UzStandard was tasked to eliminate, together with the ministries and departments concerned, the existing shortcomings in the field of certification and standardization. Instructions were given for opening “green corridors” with Kazakhstan, Kyrgyzstan, Belarus and the Baltic countries to create convenience for exporters of fruits and vegetables, access to the markets of China, South Korea, Japan, India, the USA and Europe and receive quarantine services permissions in the prescribed manner.